Join Rick Bowman of BFR at a Grower Champagne tasting at Petit Philippe on Saturday, December 30th from 5:00pm -7:30pm, featuring selections from the Terry Theise Estate Selections portfolio. Producers to be poured include Chartogne-Taillet, Pierre Gimonnet & Fils, Marc Hebrart and Vilmart & Cie, among others! 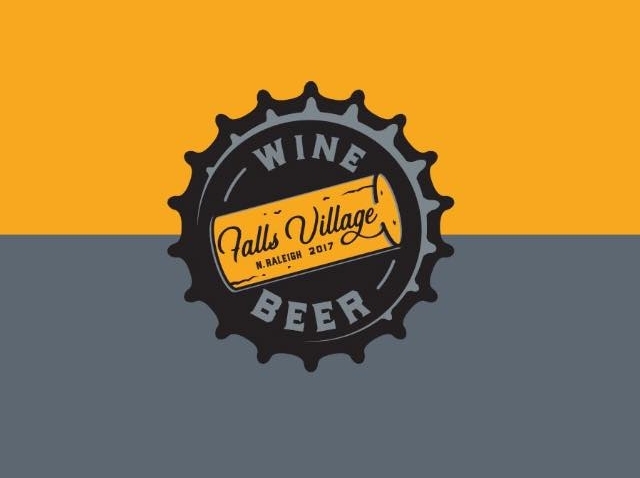 Come try some tasty wines at newly opened Falls Village Wine & Beer with BFR General Manager John Lambrakis! 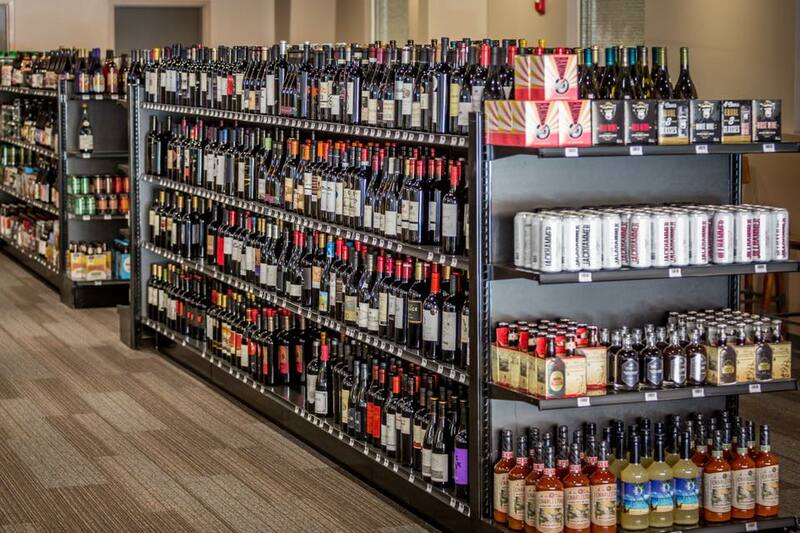 You're sure to taste some great wines and find something for everyone with a great selection of wines and craft beer. Cheers! Store Tasting with John Lambrakis at The Wine Merchant in Cary! Take a break from holiday shopping and come try some amazing wine selections with BFR General Manager John Lambrakis at The Wine Merchant in Cary located next to La Farm Bakery. Sip on some wine and/or enjoy a beer on tap from their great line-up! You may just find some great bottles to give as gifts or to enjoy yourself. See you Saturday! BFR will be pouring some great wines Tuesday December 5th, 2017 at the SONO WINE & SAKE SOCIAL! Join us as Sono welcomes guests from 5:30pm to 7pm weekly on Tuesday nights for their new Wine & Sake Social – a delicious and casual educational culinary experience. Chef Hyunwoo Kim will serve complimentary sushi and Certified Sake Advisor James Yang and his well-trained team will be on-hand to pour tastings of a wide variety of wines and sakes (5-10) - only $10 for the tasting. Walk-in guests are welcome, as are reservations! Winemaker Christina Netzl will be joining us from Netzl Winery, one of Austria’s top red wine producers. 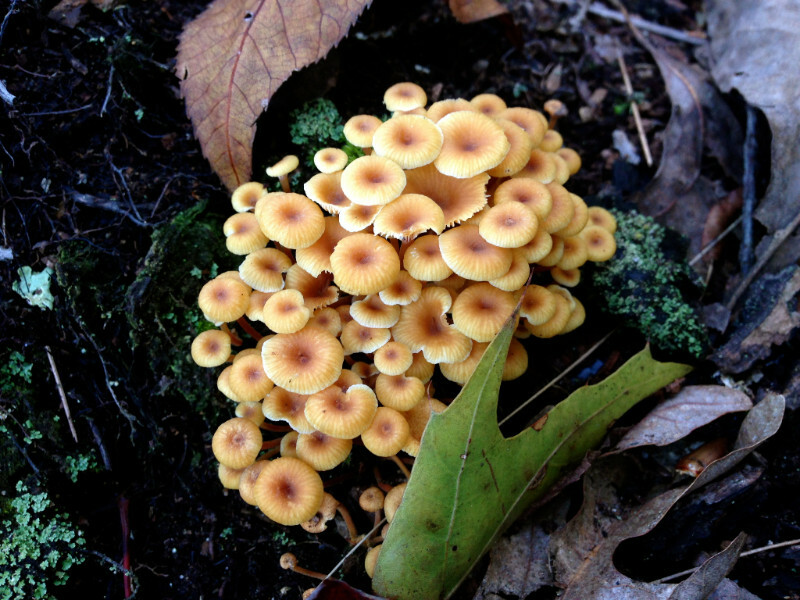 The evening will be filled with Netzl wines, mushrooms, game, and other foraged treasures that make Fall such a special time of year. Because this is such a popular dinner, any cancellations made after Saturday November 4th at 5pm will be assessed a $25 cancellation fee per person. We understand that plans can change, just notify us in advance so we can give any cancelled seats to people on the waiting list. The always food-friendly, biodynamic offerings of Austria's Meinklang are joining forces with the fare of Oakwood Pizza Box for a delicious evening of specially-tailored pizza which will vary throughout the event. Four of the estate's wines (as well as their sought-after, signature beer) will be available throughout the evening. Come meet the winemaker Niklas and pizza-maker Anthony for a fun-filled evening of slices and sipping delicious pizza and wine! Mark you calendar for an unforgettable evening of Southern French cuisine and wine pairings. Aix en Provence Executive Chef Nicholas Tarnate has put together a stunning menu to pair with Importer Frederick Corriher's wines. The night will start off at 6:15pm with Lelarge-Pugeot Premier Cru Brut Champagne and Hors d'Oeuvres. Dinner starts promptly at 7pm. Hope everyone can make it! See more information below.